This was a two stage project over 2013 and 2014, MCA came up with a proposal to lower cans in an Ore Pass using a MCA designed Chain Jack System. 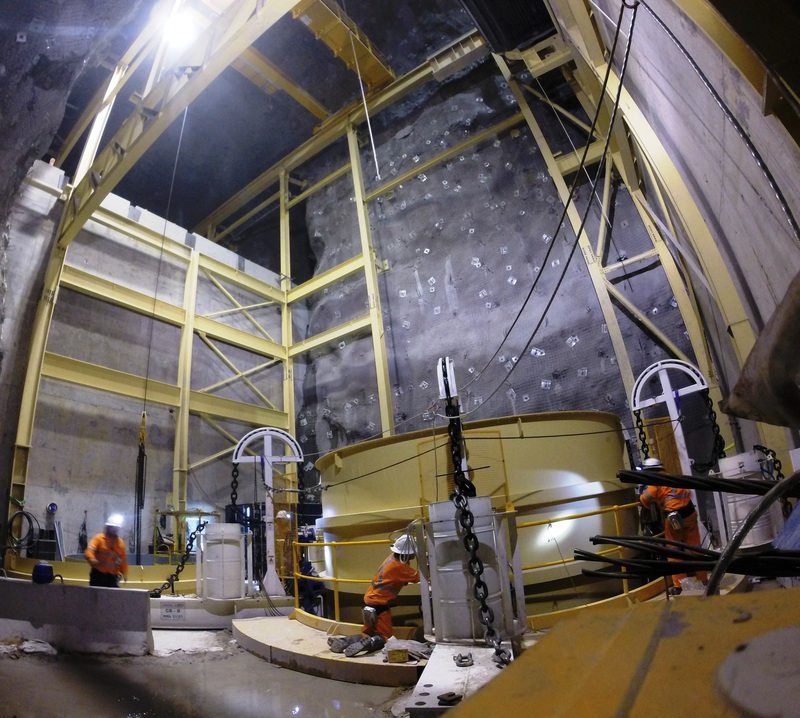 The MCA Chain Jack System and experienced installation crew enabled Cadia Project Installation Schedule to be completed 2 months earlier than previous ore passes installation projects. Both installations were a major success with great feedback from the Clients. We intend to use the Chain Jack System for many other projects in the future. For more information on the Chain Jack System, please click here, or contact us to discuss how we can assist you with your next project.